Get Daily Updates for Latest Breaking News, Job Alert, Result, Answer Key, Study Material, Notification, Question Paper etc direct in mobile from our website www.jobsafar.in please save 9722210596 number in your mobile and send msg JOIN. updates will start in two days. Thank you. Eligible candidates may apply online for ARO Jamnagar & Ahmedabad (Pune Zone) Recruitment Rally through the website www.joinindianarmy.nic.in. Fresh candidates are required to go through the one-time registration process. After online registration all candidates may submit online application to get their Roll number. Thereafter you may appear in the open recruitment rally at Maharaja Krishnakumar University(MKU), Bhavnagar Gujarat on respective dates (as given in Admit Card). 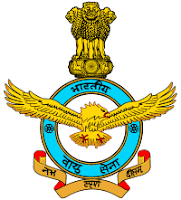 Indian Army has released a recruitment notification for 8000 posts of PGT, TGT, PRT. Interested candidates may check the vacancy details and apply online from 01-12-2017 to 21-12-2017. 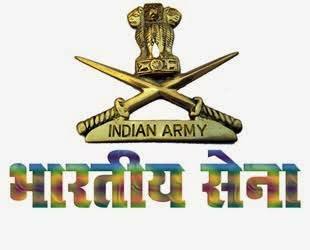 Eligible & Interested candidates can apply via online in Official website page in www.aps-csb.in Join Indian Army Recruitment 2017. 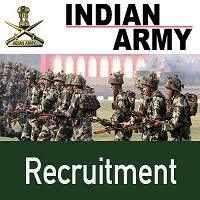 Complete the Join Indian Army Vacancy with the essential data. 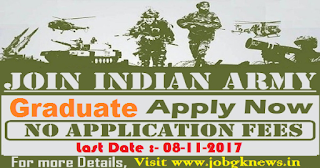 Take a print out of Join Indian Army Recruitment 2017 Online application form. 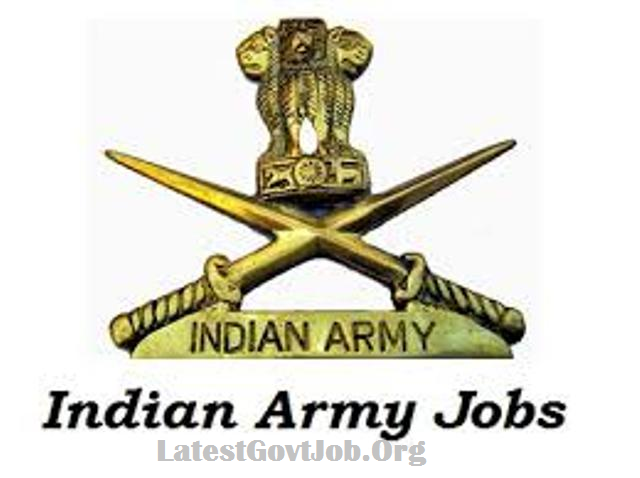 Indian Army Recruitment Has announced the job opening for Junior Commissioned Officers Vacancies. 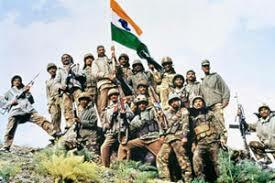 Indian Army looking for the fill up the required vacant places As soon as possible. The application will be accepted on or before last 8th November 2017. As per the Current notification Indian Army needs to fill up 72 vacant places. Indian Army has to define minimum educational qualification for Junior Commissioned Officers Vacancies is Graduate Degree Pass. Pay Scale :- Rs. 35,400 – 1,12,400/- Per Month. Candidate should have Graduate Degree Pass from a recognized Board/University. Candidate Age Limit :- Applicant Age limit should be 18 to 34 years. The selection will be based on Written Exam, Interview, Medical Examination. 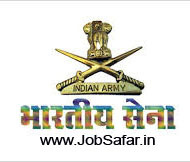 All interested and eligible candidates may apply online through website joinindianarmy.nic.in . before or on 08-11-2017. Last Date For Application Submission :- 08-11-2017.